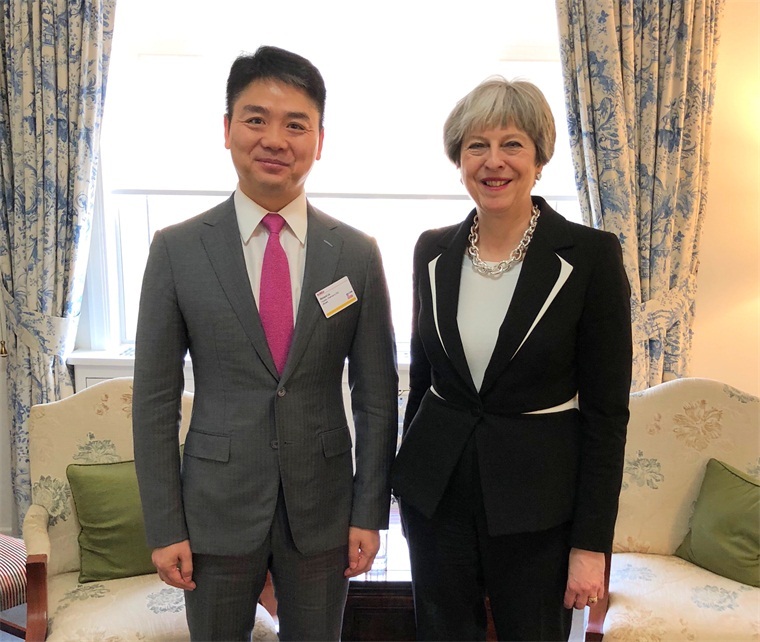 Prime Minister Theresa May, who is on her first official state visit to China since becoming Prime Minister, met with JD Chairman and CEO Richard Liu at the Residence of the British Ambassador to China. From luxury British couture and tea, to chocolate, beauty products, home appliances and other items, UK products have gained popularity in China in recent years. 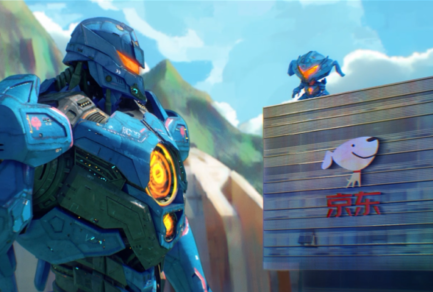 To meet this growing demand, JD.com, China’s largest retailer, has announced plans to sell ￡2 billion of UK goods to Chinese consumers in the next two-to-three years. The agreement signed today between JD.com and the British Government’s Department of International Trade (DIT) is focused on making it easier for British companies to access the China market via JD. The number of UK brands on JD has doubled over the last two years, with sales in 2017 growing 100% year-on-year. World famous brands Dyson, Clarks, Johnnie Walker and Lipton are among the most popular with JD consumers. Over the past three years, Dyson sales on JD have increased by more than 60 fold. JD has already made a big push into Britain’s renowned fashion industry. Last June, JD partnered with the UK’s Farfetch, the leading global e-commerce platform for the fashion industry, to bring more niche brands from around the world to Chinese consumers. This past fall, the company sponsored shows at London Fashion Week and also partnered with the British Fashion Council (BFC)/Vogue Designer Fashion Fund to help the BFC deepen its engagement with the Chinese market.